It might be a completely fabricated holiday, but like Earth Day, every day is National Dog Day. 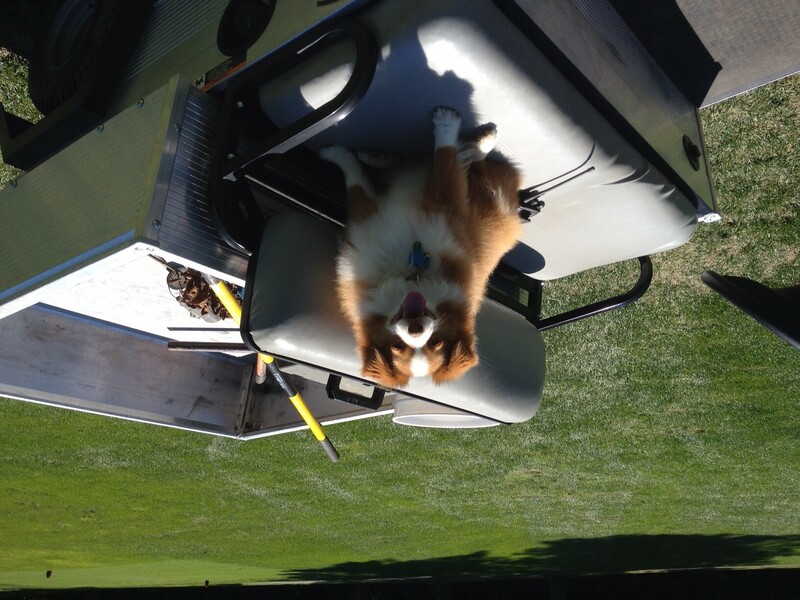 And while the golf course may not seem like a natural place for Fido to roam, dogs often travel alongside grounds crews at many courses around the country. We have a few in the Billy Casper Golf family. 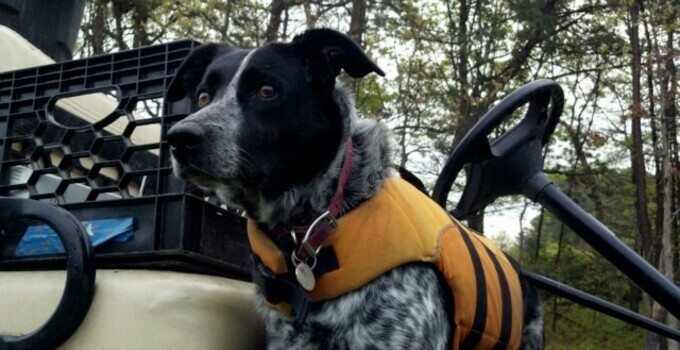 Lovey is an 11-year-old border collie adopted by the grounds staff at Pine Ridge Golf Club in New York when she was six years old. 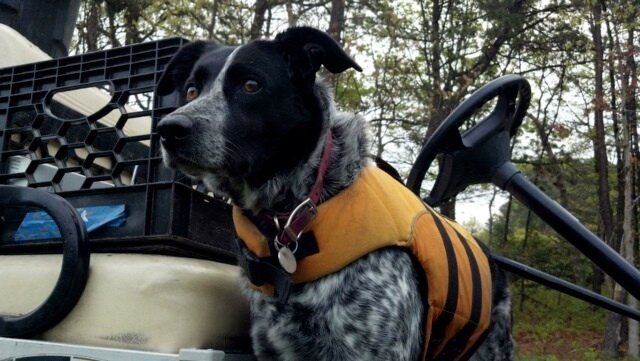 She's in what's described as "semi-retirement" today but still occasionally helps in keeping the geese away as well as greeter for many guests with what superintendent Frank Marra describes as a "loyal following." At Ocean Pines Golf & Country Club in Berlin, Md., Bucky roams the grounds. Assistant superintendent Jason Pettus is the owner and brings Bucky around Delmarva's only Robert Trent Jones Sr.-designed course.